Lj was born in Pasadena California but has lived most of his life in Boise. LJ grew up watching stand up comedy from a young age and started comedy when he was 18. he took a break from comedy to finish college, and is now back at it. 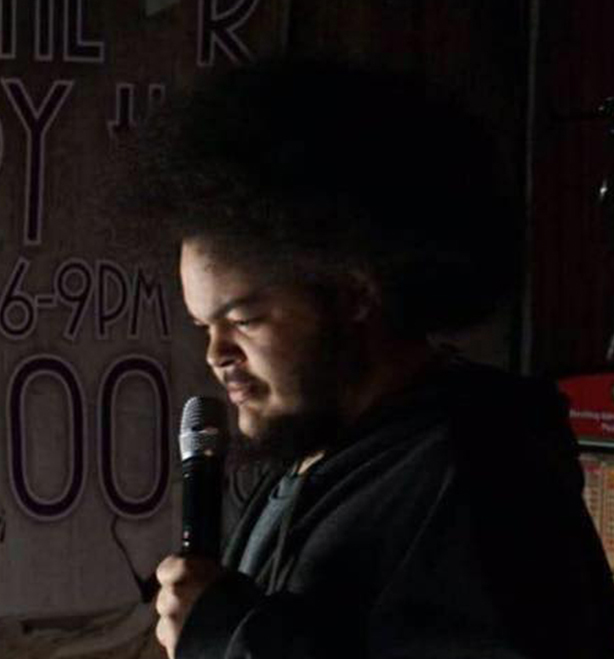 lj was one of four winners at the 2018 March Madness comedy competition at the Barley Pub, in boise id.